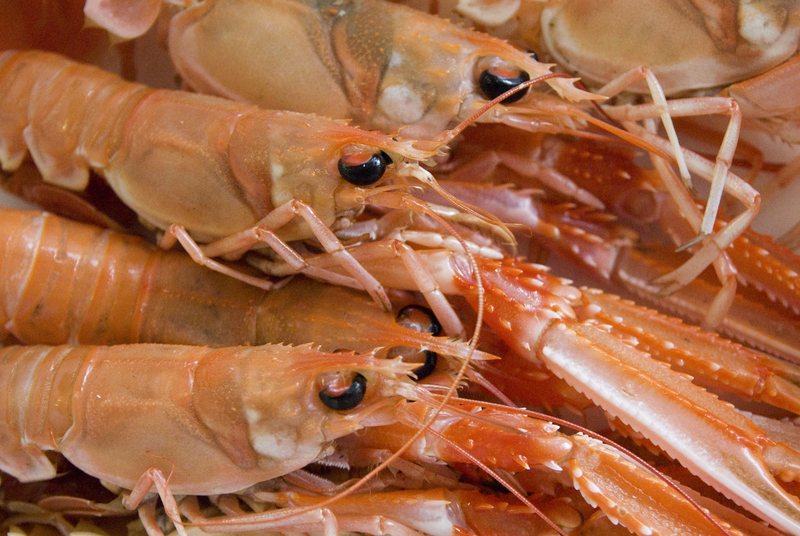 It is our aim to showcase the ultimate in Scottish Shellfish whether it is Orkney hand-dived scallops, Loch Fyne Ballimore oysters, Tarbert creel caught langoustines or Troon bay brown crab- our daily selection will enhance any menu. We source from all of Scotlands coasts to ensure that whatever the weather, we will get you what you need. 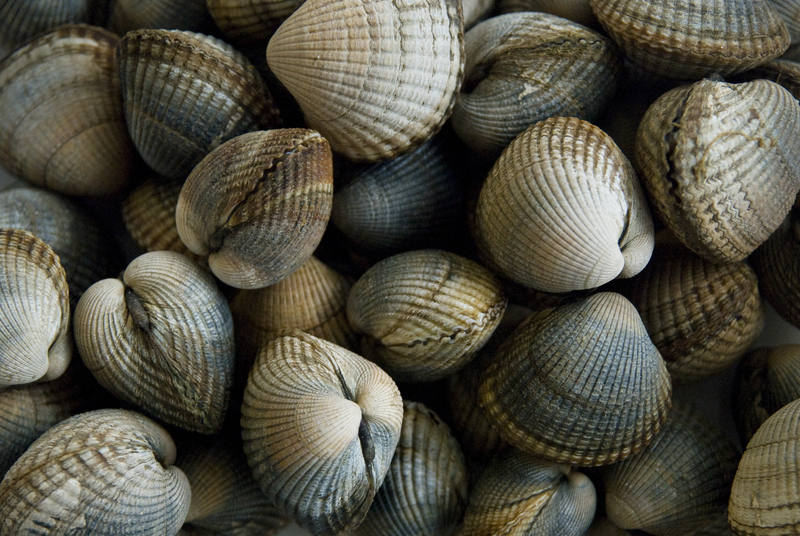 Live, meaty, firm- all qualities that you can expect from our molluscs and crustaceans. We have direct links with divers and creel boats that allow us to provide our customers with grade A quality 7 days per week. We believe that Scottish Shellfish should be more available in Scotland and shouldnt first be sampled on menus on the Continent! That is why we go that extra mile to get you the quality of shellfish you deserve.